Tony Award-winner Duncan Sheik brings his latest musical to the newly re-branded The Other Palace, formerly the St James Theatre, for a limited season. 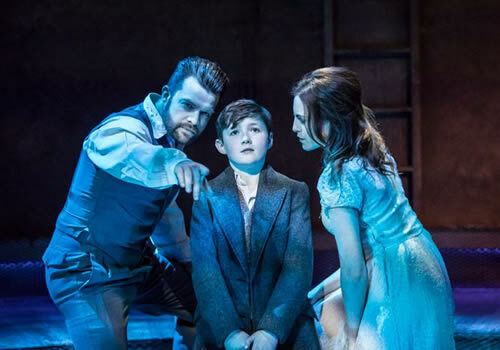 Whisper House is the sensational rock musical from the writer of Spring Awakening, and follows in the tracks of the recently performed The Wild Party, starring Frances Ruffelle. Andrew Lloyd Webber aims to reinvent The Other Palace by presenting rarely-performed musical theatre. 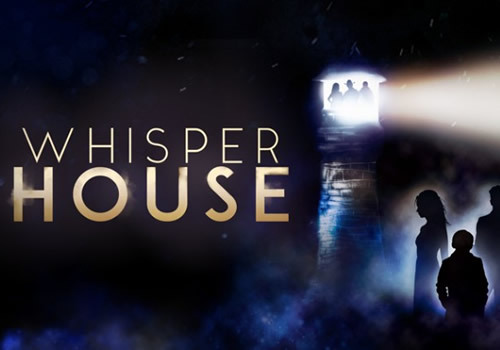 Whisper House is the thrilling rock musical set in an eerie lighthouse on the remote East Coast of America at the height of the Second World War. Sent to live there after his father's plane goes down, Christopher joins an Aunt he has never met and a very mysterious Japanese housekeeper. Hearing strange sounds through the walls of the lighthouse, he must soon decide whether these ghostly whispers are threatening to become louder. 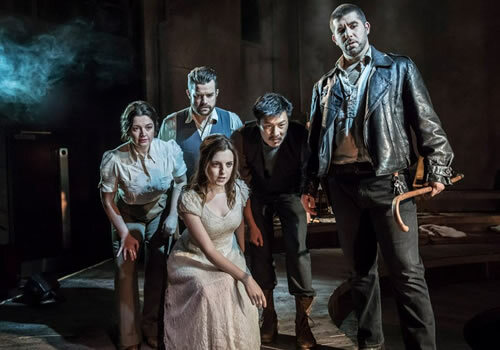 Casting includes Simon Bailey as Male Ghost, Nicholas Goh as Yasuhiro, Simon Lipkin as Sheriff, Niamh Perry as Female Ghost, Dianne Pilkington as Aunt Lily and Fisher Costello-Rose and Stanley Jarvis as Christopher. With music and lyrics by Sheik, Whisper House features a book and lyrics by Obie award-winning Kyle Jarrow and was conceived by Keith Powell. Directed by Adam Lenson, the creative team includes design by Andrew Riley, lighting design by Alex Drofiak and sound design by Gregory Clarke. Playing for a strictly limited season, Whisper House is not a musical to miss. Whisper House may not be suitable for young children.